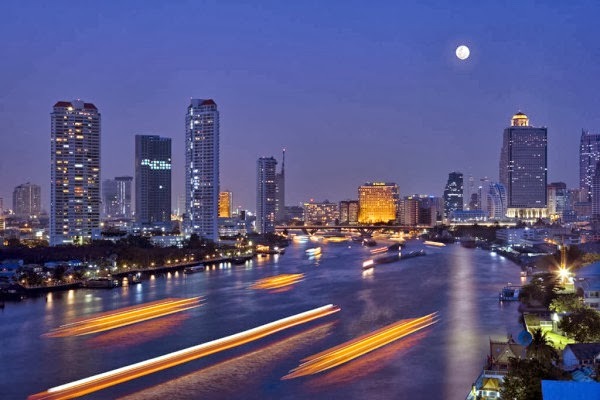 For the second year in a row, a destination in Bangkok has bagged the most Instagrammed location of 2013, suggesting that Thais are serious smartphone shutterbugs. 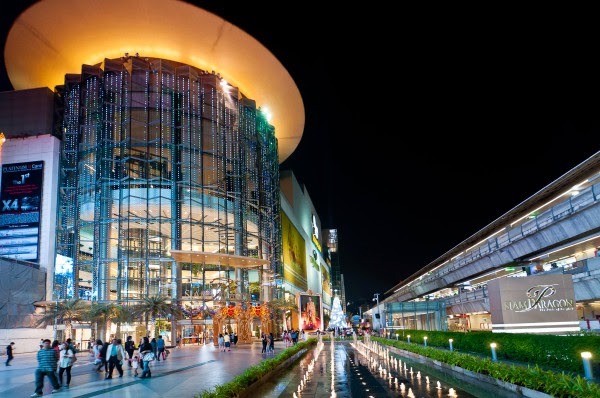 The Siam Paragon, a massive shopping complex, outdid last year’s most Instagrammed place, the Bangkok International Airport, to take the top spot in the most photographed location ranking. Impressively, the Thai retail center beat out New York’s Times Square and Disneyland which took second and third spots respectively. A scan of this year’s top 10 most photographed locations echoes the results of Facebook’s recently released list of most popular check-ins: it appears users like to boast about being at theme park attractions like Disneyland, sports and entertainment venues the most. Interestingly, this year one of the most visited landmarks in the world — the Eiffel Tower — dropped off Instagram’s top 10 list altogether, while the Bangkok airport also fell to ninth place. The popularity of the photo-sharing site has also grown particularly in countries like Indonesia, Russia and Brazil: 60 percent of Instagrammers are now sharing photos and videos outside the US. New York tops the most Instagrammed city of 2013, followed by Bangkok and Los Angeles.